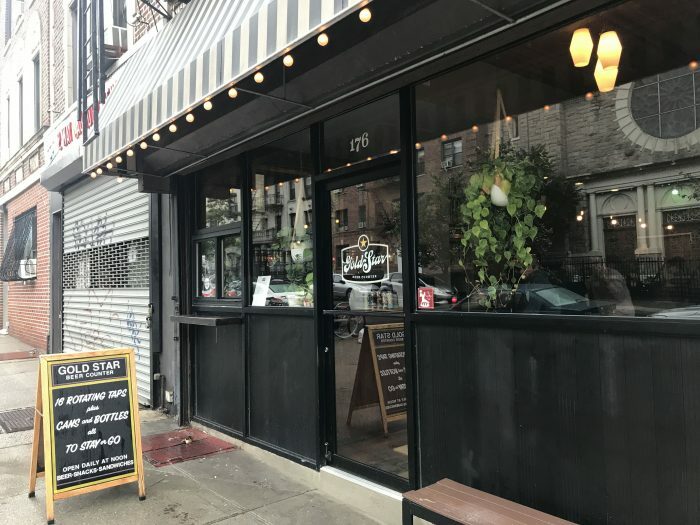 Prospect Heights is a chill neighborhood in Brooklyn that is seeing new nightlife thanks to the opening of the Barclays Center, as well as the neighborhood becoming an appealing cheaper alternative to some trendier areas. 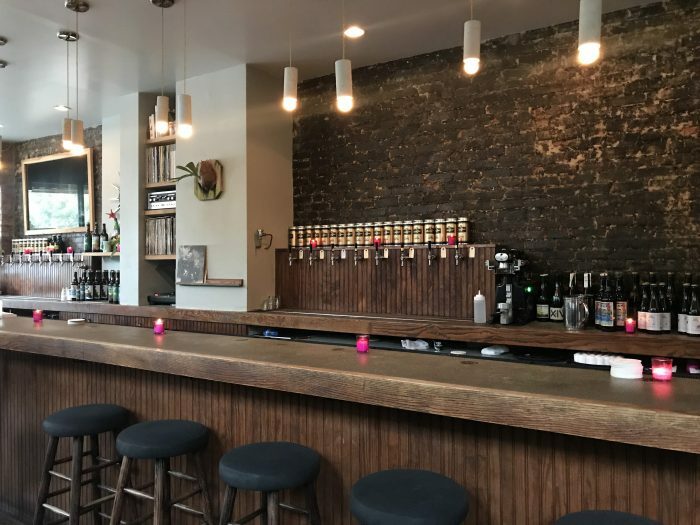 Like nearby Clinton Hill, it also has a few great craft beer bars. 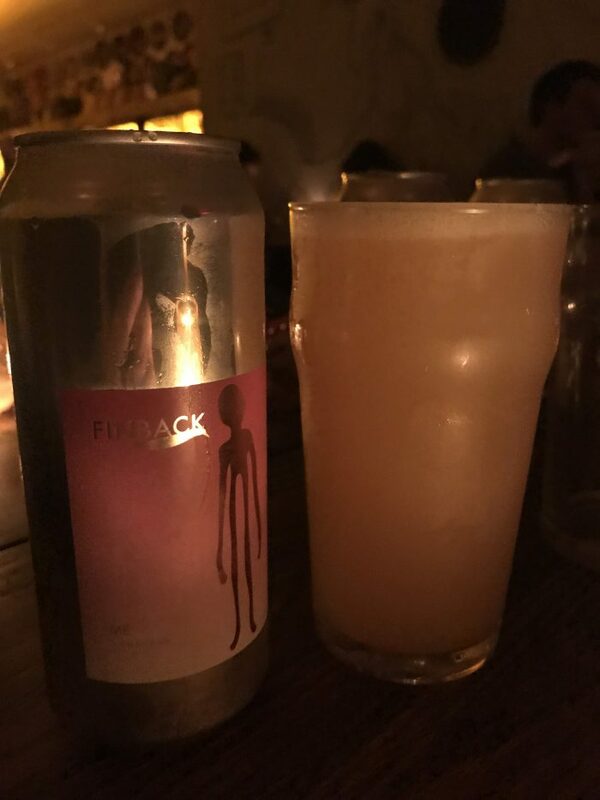 Here are my favorite spots to drink craft beer in Prospect Heights. I love everything about BierWax. Give me good beer and good music, and I’m pretty much set. BierWax does both of them at a high level. First, the beer. BierWax has 12 taps of great beer, mostly local plus some from the rest of the Northeast. 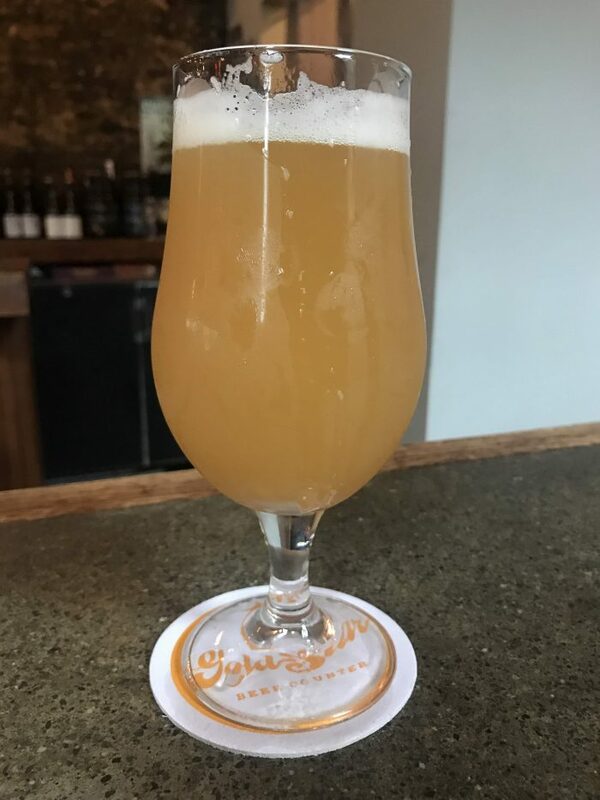 All of the beers are available in 4, 8, or 12oz pours, and there isn’t much of a penalty for ordering smaller sizes, which makes for great sampling (or limiting yourself to a taste of a stronger beer). There are also some cans & bottles available. 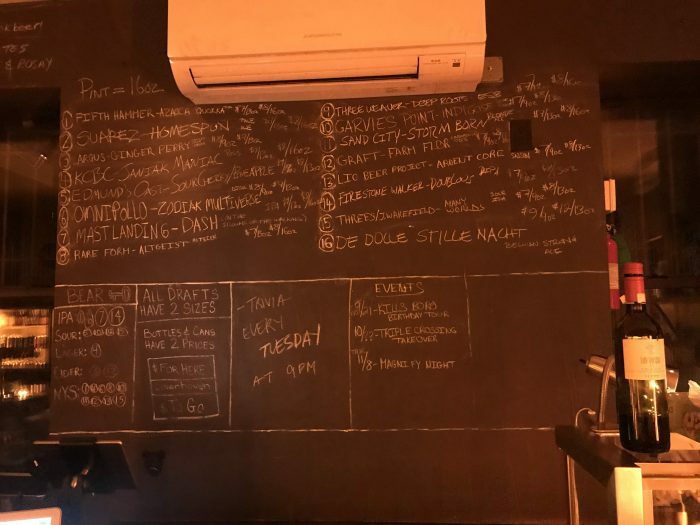 You won’t be overwhelmed by a massive selection at BierWax, but you can take comfort in knowing that what’s on the list is going to be delicious. 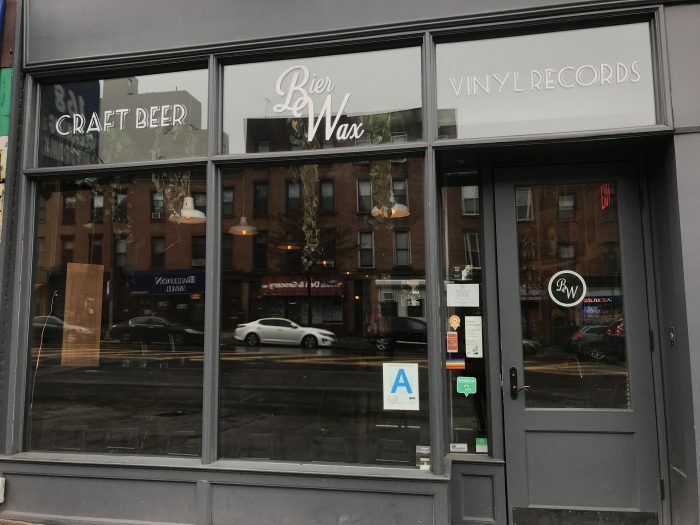 The other main attraction at BierWax is the massive selection of vinyl records. 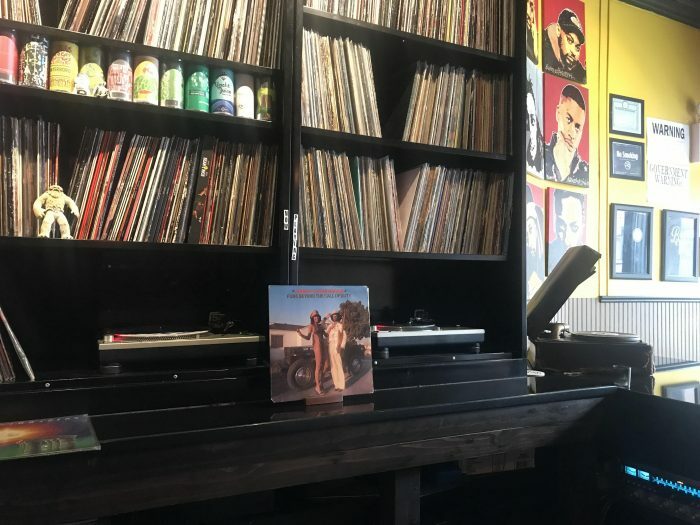 The 6,000+ albums are the personal collection of owner Chris Maestro. It gives the bartenders an overwhelming array of music to play based on the mood of the day. It’s a wonder that anyone can even know exactly what is available here, though the rows of albums are organized by genre and alphabetized by group or last name. I appreciate that sense of order. You’d need to with this many records in house. The design of BierWax is simple, but cool. The polished black bar acts as a mirror for the wall of albums, creating a sharp look. There’s also a nice backyard, with back doors that let in plenty of light. 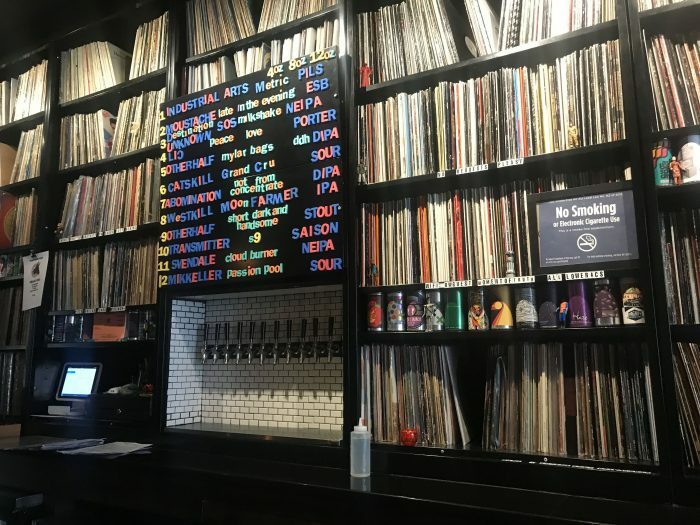 On a Sunday afternoon, the mood was chill, with the bartender spinning “Funk Beyond The Call Of Duty” by Johnny “Guitar” Watson. 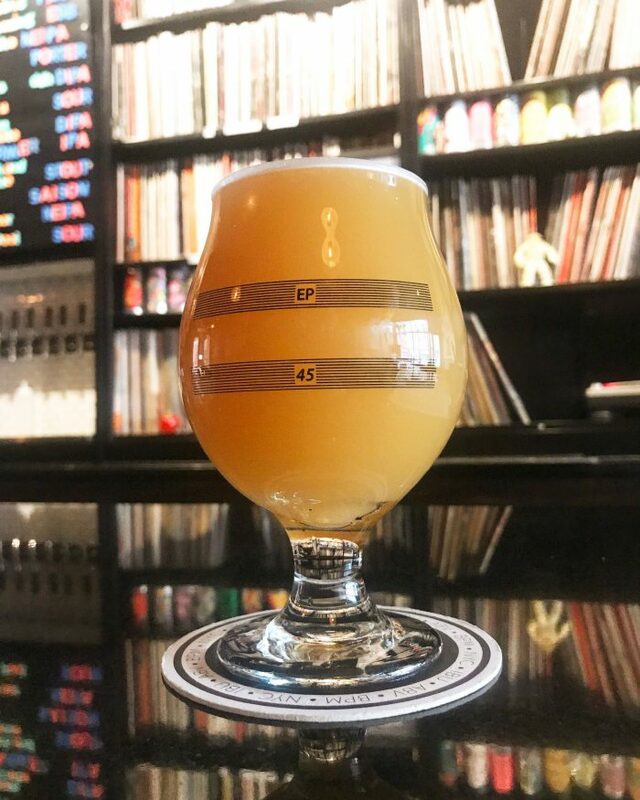 With music like this, and beer like this, BierWax is doing everything right. 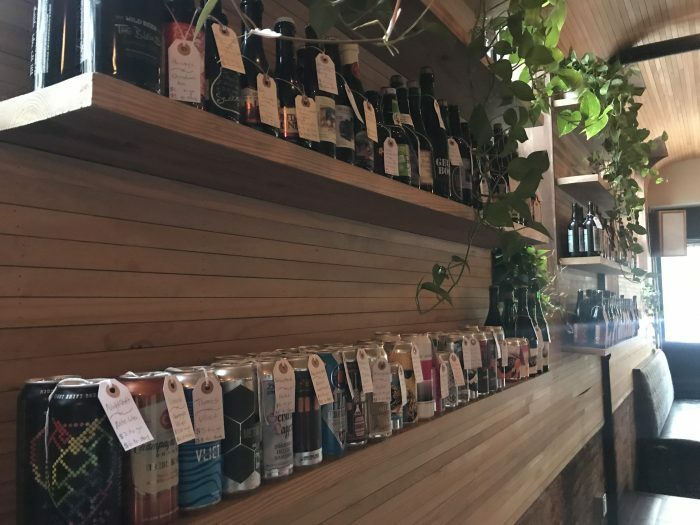 Gold Star Beer Counter is another solid spot for craft beer in Prospect Heights. The bar has a clean, modern look, with tons of wood everywhere. One particular aspect of the layout that I like is that there are additional bar counter areas behind the main bar, which allows for more standing room compared to bars with lots of tables. Gold Star Beer Counter functions as both a bar & a bottle shop. Beer from the 16 taps can also be taken home in growlers, plus there are several dozen bottles & cans both for drinking in & to go. There’s also a food menu that is strong on meat, cheese, and sandwiches. 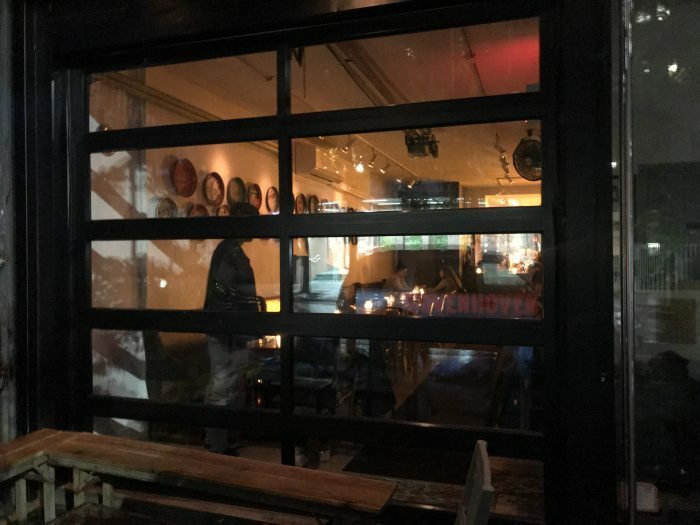 Covenhoven may technically be in Crown Heights, but given that it’s only a block away from Prospect Heights, & it’s a cool beer bar, I’ll list it here. On a rainy Friday night, Covenhoven was busy, but not packed. It’s very much a neighborhood bar, drawing in a mix of people (and dogs). There’s a nice green garden out back, though due to the weather, most everyone was inside. During the day, the bar is fairly bright, thanks to a large front garage door, though when I visited at night the lights were turned low. Covenhoven has a rotating list of 16 taps, plus a massive selection of bottles & cans. 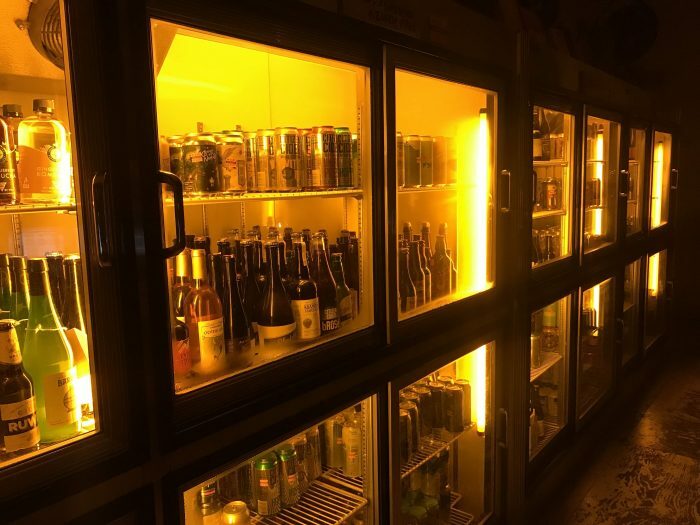 The fridges are filled with over 250 beers that can either be consumed at the bar or taken away. When there’s a selection like this, it’s helpful to have bartenders who know their stuff & are willing to help you find exactly what you’re in the mood for, and that’s exactly what Covenhoven has. It’s an unpretentious, welcoming bar that simply does good beer (along with some meat & cheese). Despite seeming like it should be a busier area thanks to the Barclays Center & other popular Brooklyn sights such as the Brooklyn Museum & Prospect Park, Prospect Heights still manages to maintain a certain relaxed vibe. Thankfully, this carries over to the local beer bars as well, which are all friendly places for a drink. 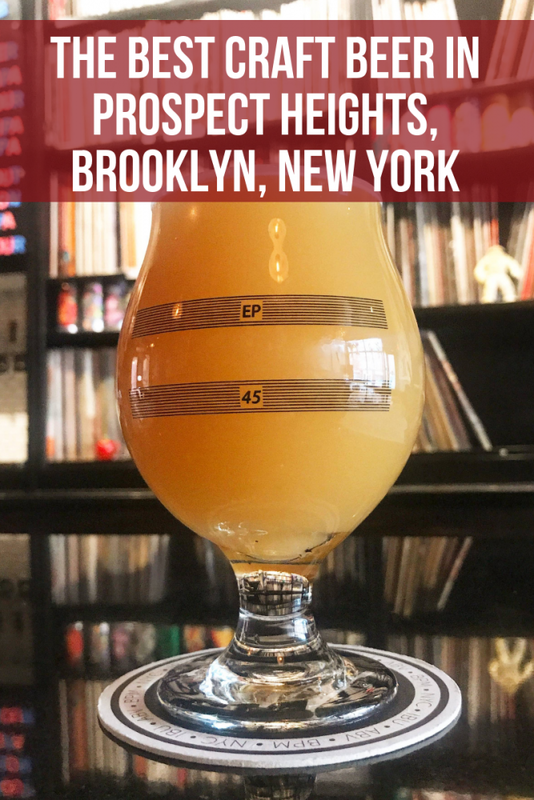 If you’ve spotted another great place for beer in Prospect Heights, let me know in the comments!